Strengths Profile is an excellent personal and professional development tool to increase self awareness. I found that it provided profound insights. Jamie’s understanding of the tool is outstanding and believe me I probably wouldn’t be her easiest customer. She handled herself professionally, intelligently and with humour. Introducing this approach to your life – for individual reasons or within an organisation – will only help”. What is Strengths Profile Psychometric? Strengths Profile is a psychometric tool that helps you identify various skills and strengths that may have gone unnoticed and unrecognised. It is the only strength tool in the world that measures energy, along with performance and skill, differentiating skills from strengths. Strengths Profile has been utilised by multi-million and billion dollar companies in over 120 countries. Over 1 million Strengths Profile assessments have been taken by individuals for personal reasons and staff members for professional purposes, globally. A study of over 19,000 employees indicates there is a significant positive impact that occurs by focusing on strengths, rather than weakness, following a 36.4% overall improvement in performance. 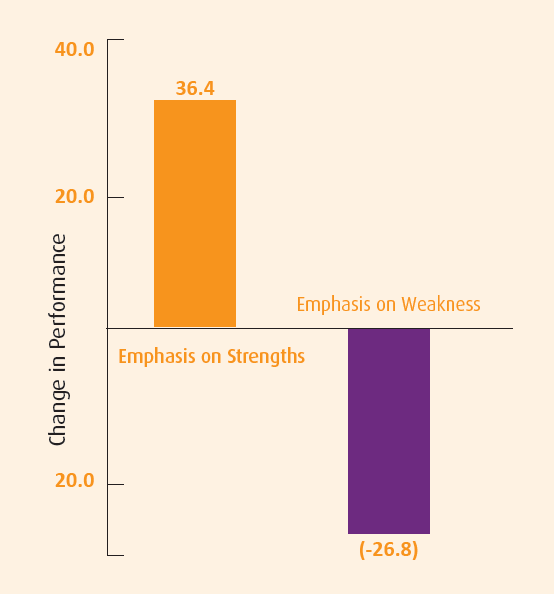 Strengths Profile is truly a game changer in both personal and professional development. Strengths Profile can be done individually or as a team of up to 100 staff members. If you are at a cross roads in life and looking for clarity Strengths Profile will help you to do this. To discuss your organizational needs please contact us. For me the highlight of the Strengths Profile is the 1 hour session with Jamie. Jamie explains the results and encourages discussion about how to apply the learning into our own lives. Really helpful. Covers issues and topics I wouldn’t otherwise think about – and does so in a coherent and logical way. Jamie helpfully explains what the test results mean and is knowledgeable on alternative modalities that served to expand my understanding of myself. This is a MUST to gain clarity in both your personal and professional life. I’ll be taking it again regularly to keep checking in with myself to maintain equilibrium. Thanks, Jamie! What is Strengths Profile Psychometric?? Strength Profile is a psychometric tool that helps you identify various skills and strengths that may have gone unnoticed and unrecognised. It is the only strength tool in the world that measures energy, along with performance and skill, differentiating skills from strengths. Strength Profile has been utilised by multi-million and billion dollar companies in over 120 countries. Over 1 million Strengths Profile assessments have been taken by individuals for personal reasons and staff members for professional purposes, globally. Strength Profile is truly a game changer in both personal and professional development. Strengths Profile can be done individually or as a team of up to 100 staff members. If you are at a cross roads in life and looking for clarity Strengths Profile will help you to do this. For me the highlight of the Strength Profile is the 1 hour session with Jamie.